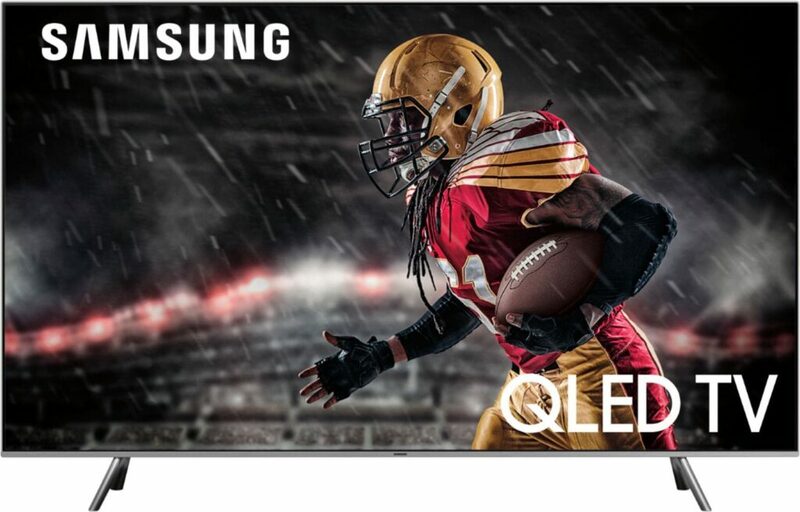 This is a sponsored post from Best Buy, however, all opinions are 100% my own. It may still be winter but I’m already thinking about Spring and my next remodeling project. This year my kitchen will be getting an overhaul with all new cabinets, paint and appliances so I’m starting my planning early. Luckily, Best Buy will be holding an Open House Event this Saturday, January 19th from 11am – 3pm at select locations. 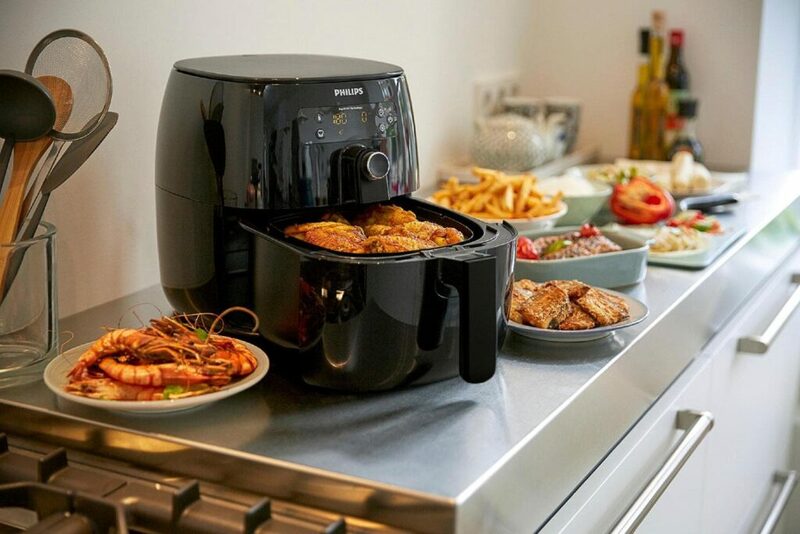 Best Buy has always been a go to store for new technology & electronics but did you know that Best Buy also has a wide variety of small and major appliances as well? 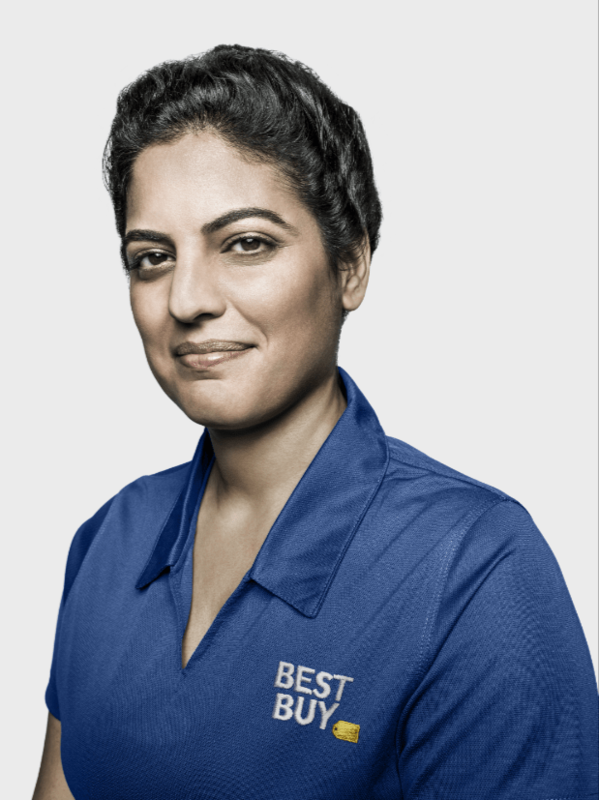 During Saturday’s Open House Event, Best Buy’s Blue Shirt experts will be there to help you check out major appliances from Samsung, Whirlpool, Café and GE. I’ll be in the Los Angeles area that day so I’ll have to go to either the Costa Mesa or Thousand Oaks locations. If you’re not in the LA area, you can find a location near you here. 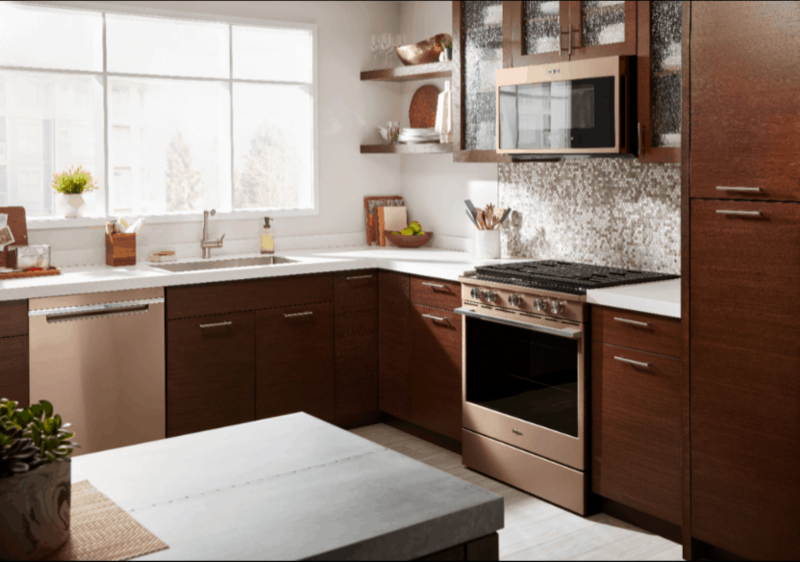 In addition to learning about the major appliances, you can also see what’s new in Home Theater, receive free upgrade checks with Best Buy Mobile, and discover how to simplify your life with small appliances. While you’re at the Open House Event take advantage of exclusive in store offers such as getting a free $100 Best Buy Gift Card that’s redeemable 1/19- 1/21 when you buy 2 or more appliances that are $999+ and don’t forget to enter the Best Buy Open House Sweepstakes for a chance to win a Samsung 55” Smart TV or a Whirlpool Washer/Dryer Set. Find your closest Best Buy’s Open House Event then mark your calendars for this Saturday, January 19th from 11am to 3pm but register for the event today and if you’re one of the first 75 people to register you have a chance at receiving a Best Buy Gift Card worth up to $20.